B4U movies is 24 hour Hindi movie channel now available on ABS Freedish, although this channel already available on DD Freedish or DD Direct Plus. B4U movies TV channel available on various satellites and the channel is broadcasting Hindi Movies the US, UK, Europe, Middle East including Africa, Mauritius, Canada and India. B4u movies have good collection of Hindi blockbuster movies, also you can enjoy comedy scenes and making of the films. 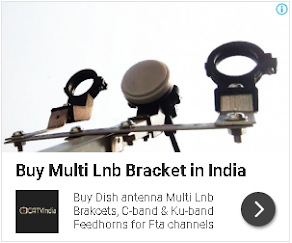 For more updates of ABS Freedish and DD Freedish, keep in touch with us.